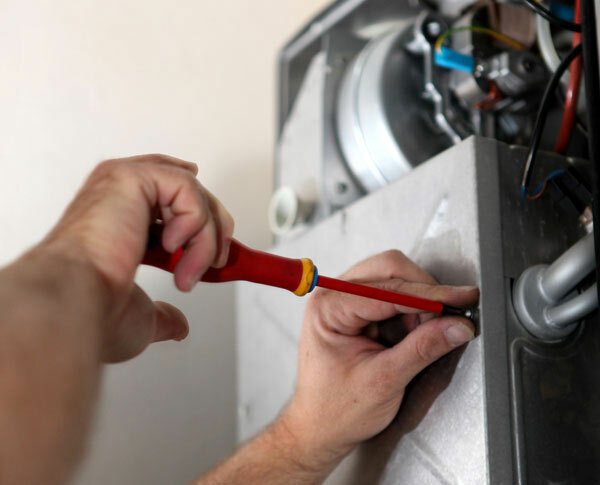 Every household relies on their boiler so why is it often not taken care of? We know when plumbing goes wrong it can be expensive to fix. That's why our Boiler Breakdown Cover will keep your home warm and working for just £20 a month. Cannot be signed up until an engineer has inspected the boiler and plumbing. If any thing breaks down in the first month of sign-up, customer will need to pay for the parts but not the labour. Contact Premier Heating SE Limited today to sign up!